Windrose was designed with adventure in mind. 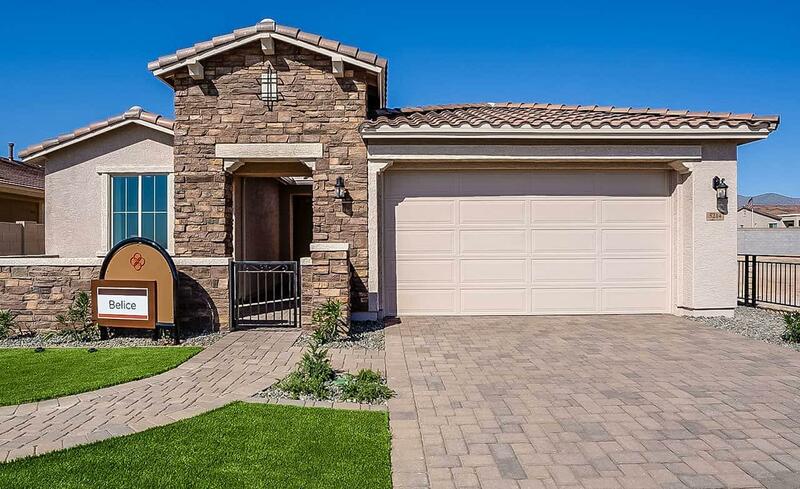 Located in Litchfield Park, Arizona, residents enjoy the great outdoors with parks, trails and playgrounds nested within the neighborhood. Outdoor experiences await with White Tank Mountains and Wildlife World Zoo a short distance away. For your convenience, the community offers easy access to the I-10 and 303. Your new home adventure is waiting for you at Windrose!